Building with dry stone is a one of the earliest skills developed by man. 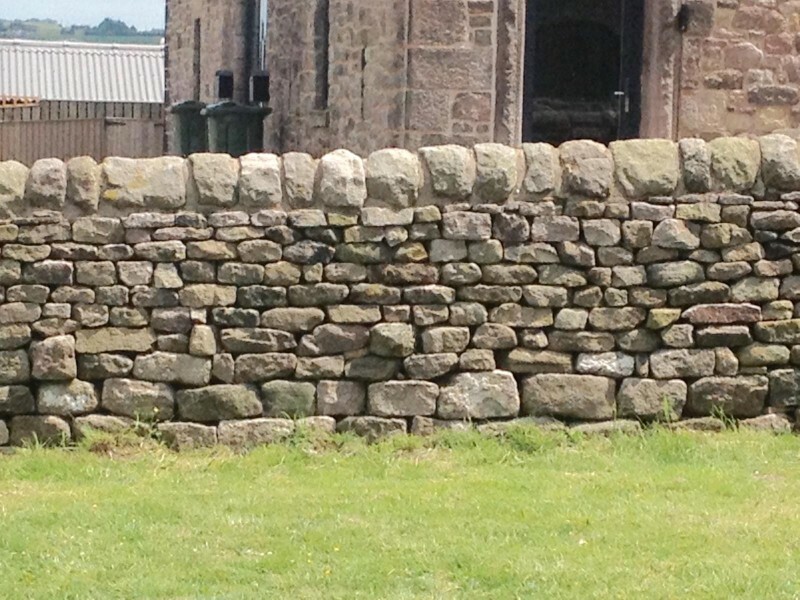 Seen all across Lancashire, from the Ribble Valley to Greater Manchester, this traditional method of walling is an iconic feature of the landscape. 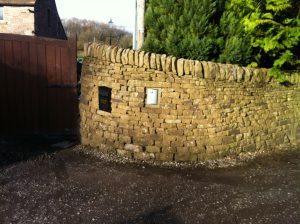 Traditional dry stone walling is a highly skilled profession practised by skilled craftspeople. 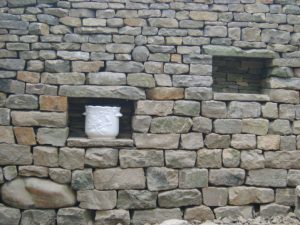 Whilst appearing deceptively simple the dry stone waller constructs a strong, highly durable wall without using any type of cement or mortar. Strong and resilient, dry stone walls can stand for hundreds of years, enduring the harshest of weather and fencing in large numbers of livestock. 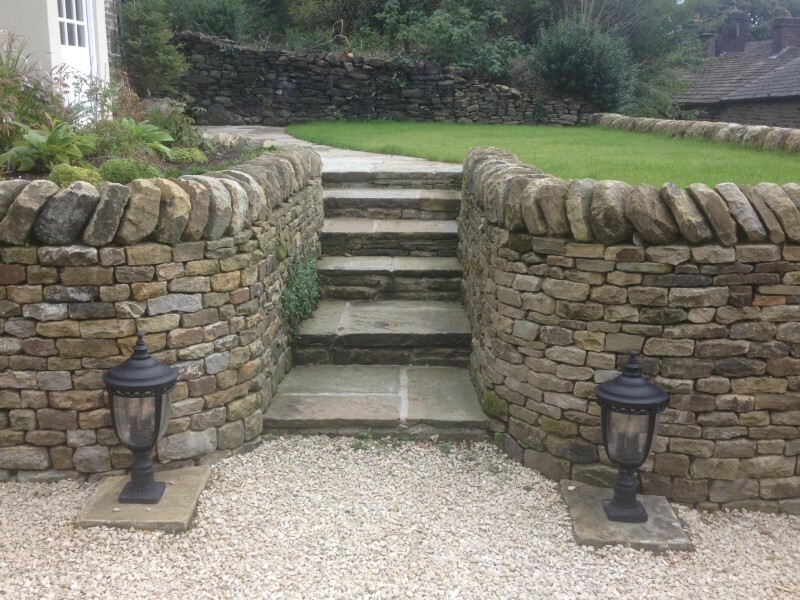 In addition to building, restoring and maintaining dry stone walls Phil also provides a high quality general building service, incorporating attractive patios, practical & decorative fencing, as well as facing blockwork with stone. 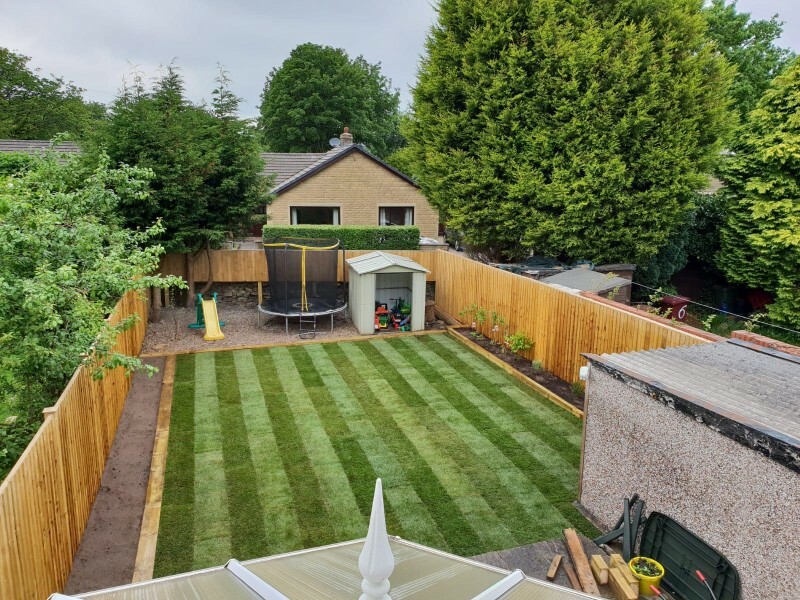 As a professional and reputable craftsman he has a proven ability to produce quality work, to a high standard, in a variety of commercial situations, including the construction of a full range of features. 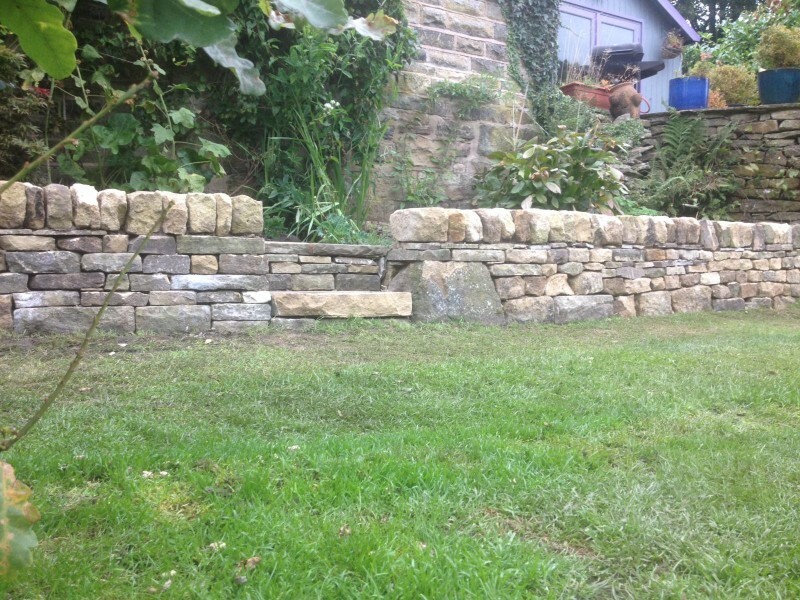 Phil is always delighted to provide a no-obligation estimate for any size or type of dry stone wall work required. 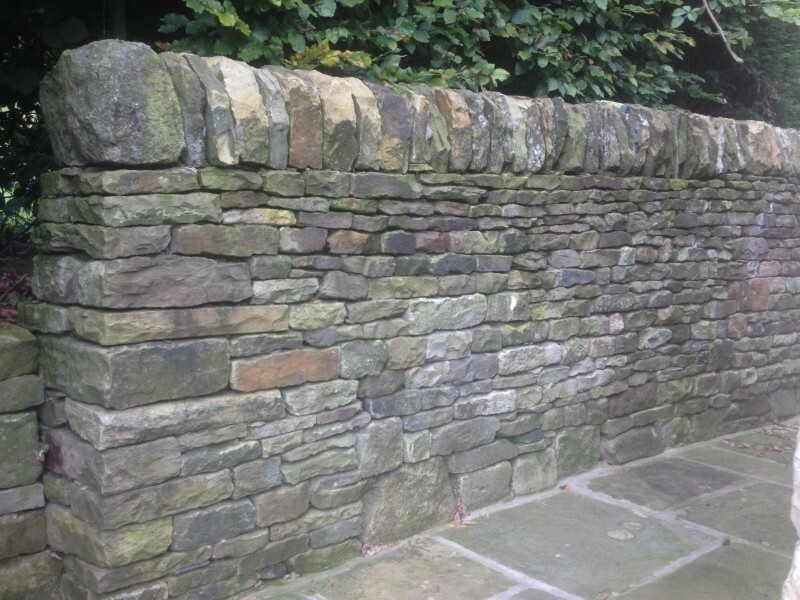 We have used Pro-Wall on a number of occasions to carry out specialist dry stone building works to properties within the Ribble Valley; and we have found them to work with integrity, objectivity, with professional competence and due care for customers’ needs and expectations. We would not hesitate to employ Pro-Wall on future projects. 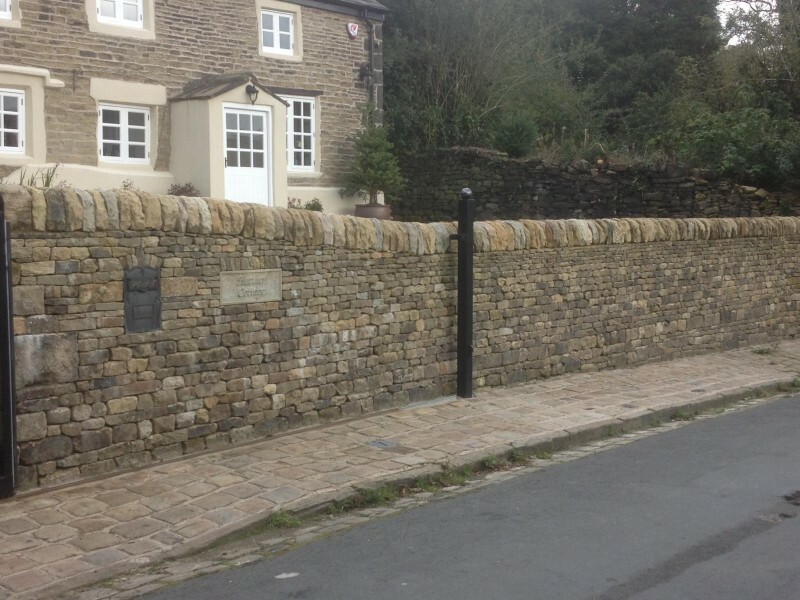 Pro-Wall carried out two large stonemasonry projects for me, and I am truly delighted with what they have achieved. The first was a complete remodelling of a fireplace. This involved removing a huge amount of stone, redesigning and constructing a new fireplace with a wood-burner as the centrepiece. Pro-Wall's vision and attention to detail has delivered a stunning improvement to a room that had been locked in a 1970s timewarp. The project was completed through a bitterly cold winter and brought much dust and disruption. Yet at the end of each day Pro-Wall left the room tidy and useable. This summer I was delighted to use Pro-Wall's talents again in remodelling our garden. They have done so by building a dry-stone wall which has changed the outlook on the garden by giving the illusion of increased space. I can highly recommend Pro-Wall's craftsmanship, cheerful demeanor and vision.